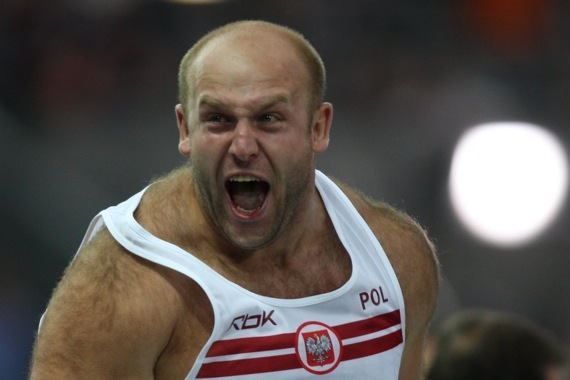 Piotr Malachowski won a meet held in Poland on 29th June with 68.53m. There were only 4 competitors as the competition was held Poland vs rest of the world. 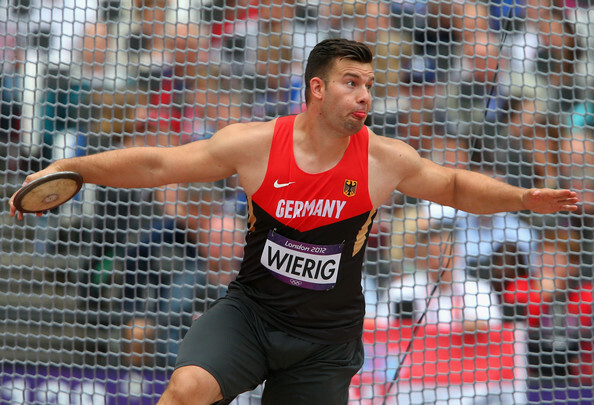 Martin Wierig won today IAAF World Challenge Ostrava Golden Spike with new SB 67.46m. Malachowski won today Janusz Kusociński Memorial in Szczecin, Poland with 66.66m. Second was Mario Pestano with 63.96m and third Robert Urbanek 62.99m. Gerd Kanter won a Diamond League meet in Oslo today with a new SB of 65.52m in the 5th round. 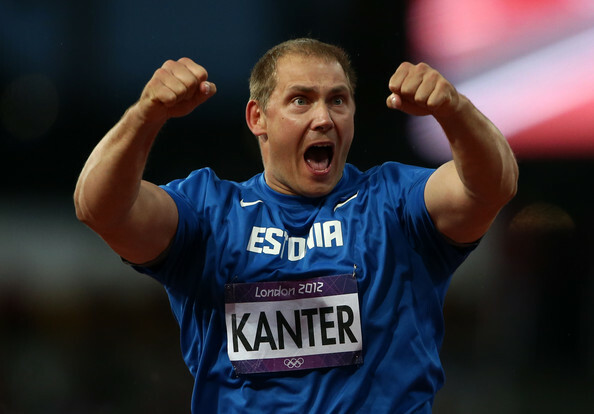 Kanter was followed by Ehsan Hadadi 64.63m and Robert Urbanek 64.58m. 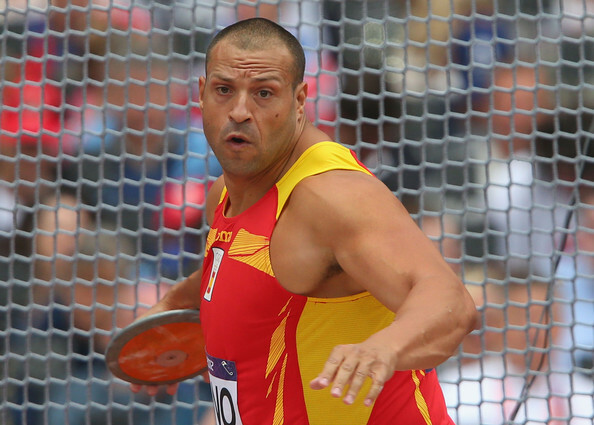 Mario Pestano won today IAAF World Challenge in Rabat with a new SB 65.79m. Second was Ercüment Olgundeniz 62.96m and third Premyslaw Czajkowski with 62.14.